Time for service? Need an estimate? 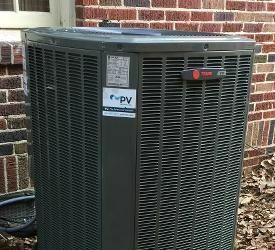 PV provides top-notch HVAC and home performance service throughout Norcross. 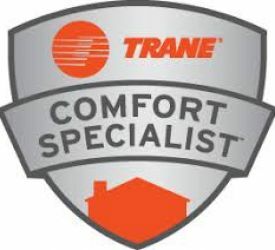 We’re metro Atlanta’s premier heating, AC, and home performance company. And we’ve been serving Gwinnett County homeowners for more than a decade. Addressing your real HVAC issues: Our team performs rigorous analysis on your home to determine the source of any problems and advise the best possible solution. Home performance fixes, when they make sense: Not all comfort problems are HVAC problems! When straightforward home improvements make more sense than buying new HVAC equipment, we’ll tell you. 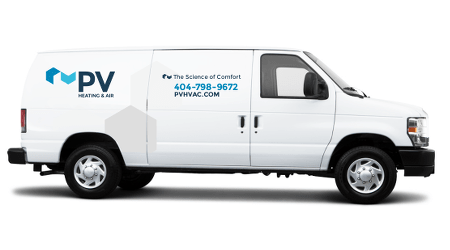 Metro Atlanta’s best HVAC service agreement: Two yearly inspections, safety testing, AC and furnace analysis, discounts on parts… Our service agreement clients have it good! Let's make your Gwinnett County home a year ’round comfort haven. Georgia’s wild temperature swings need not impact your family – at least not while you’re indoors! At PV, we prioritize your comfort under all conceivable conditions. That’s the bottom line. Hot season? Cold season? You deserve to feel comfortable. And with service vans visiting homes all across Atlanta’s north side, we’ll be on Buford Highway, Norcross-bound before you know it. PV serves all of Norcross and Gwinnett County.